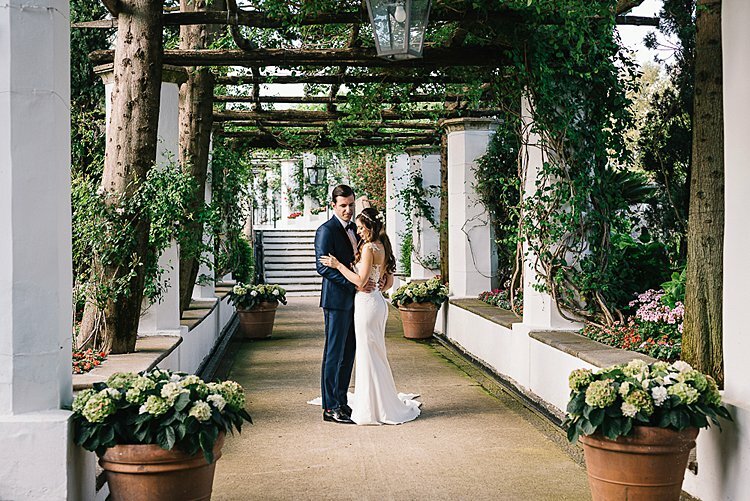 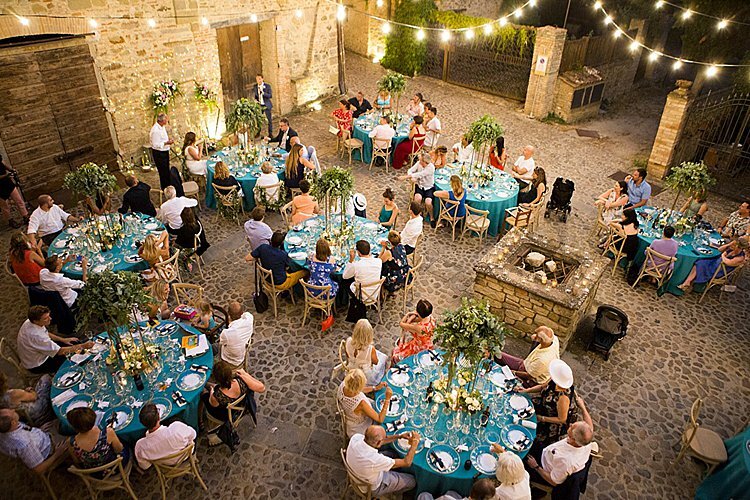 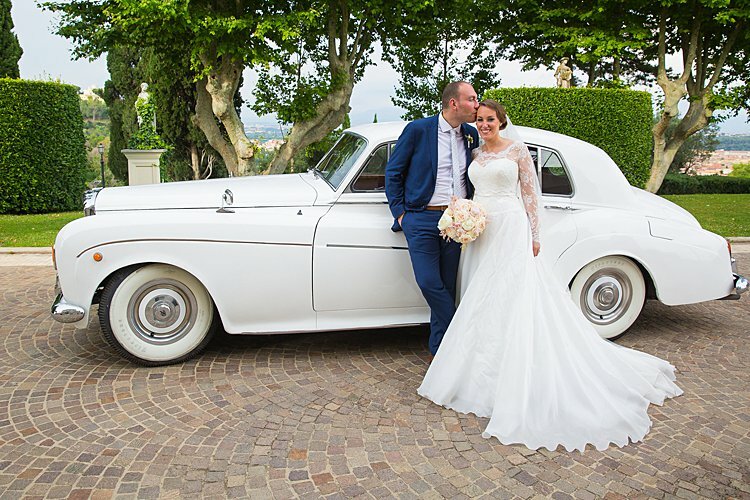 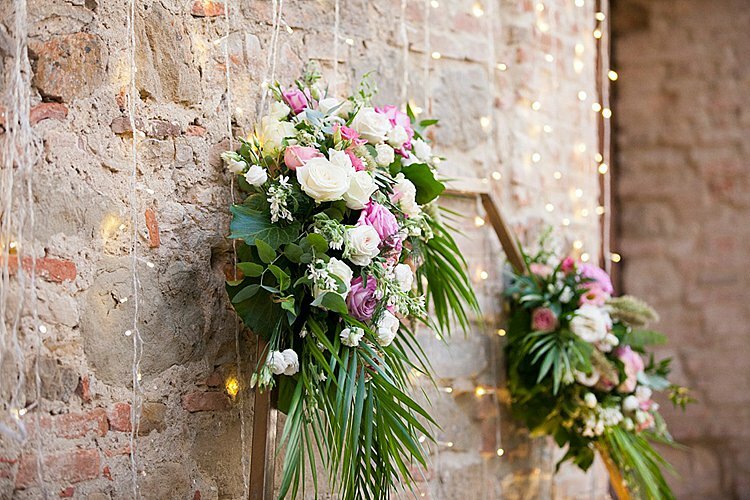 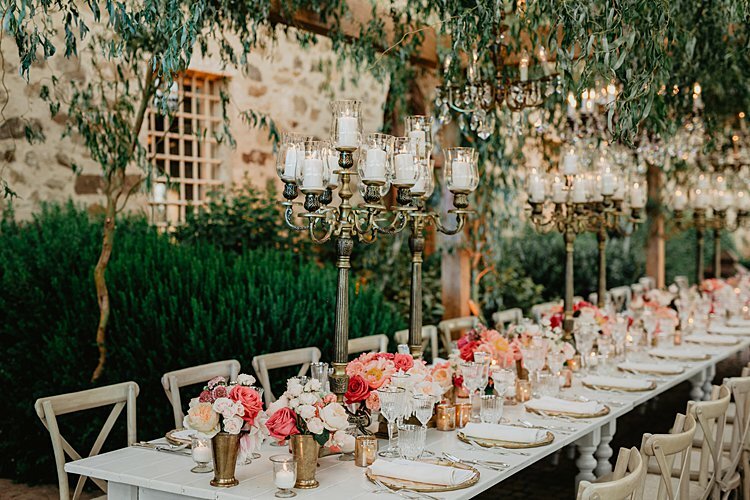 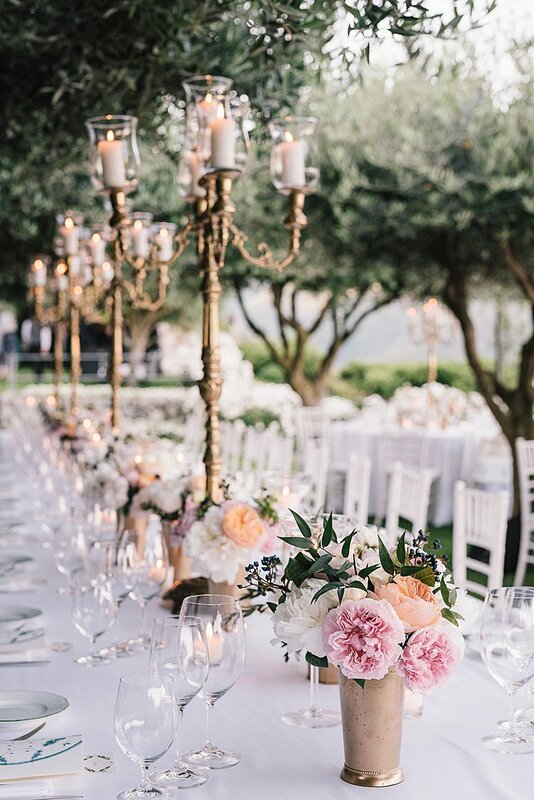 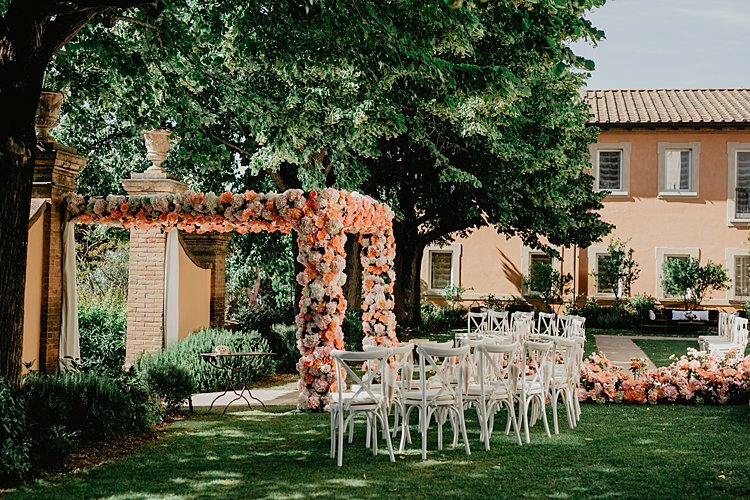 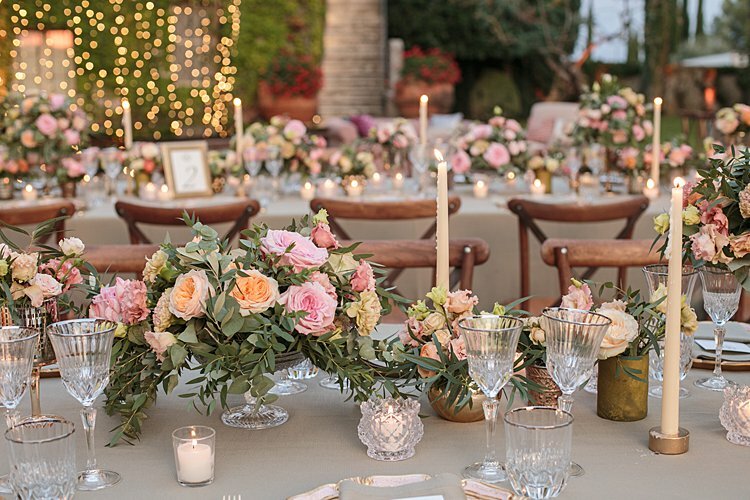 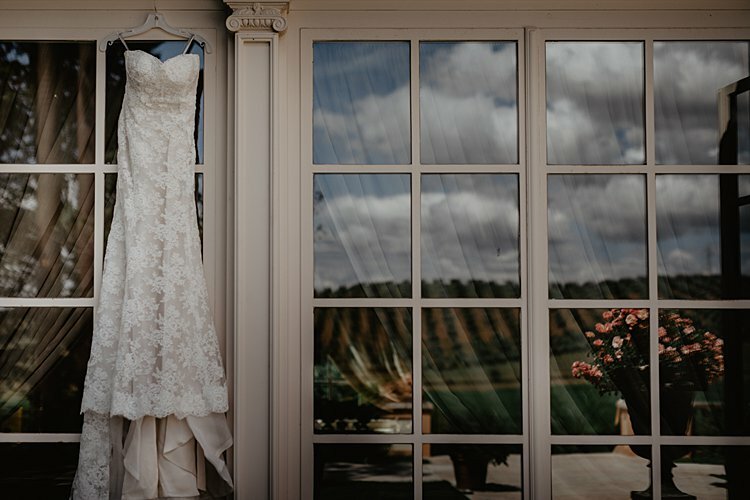 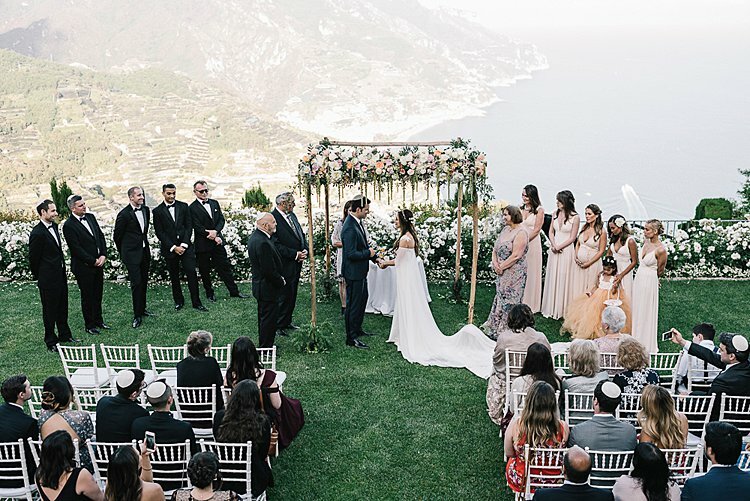 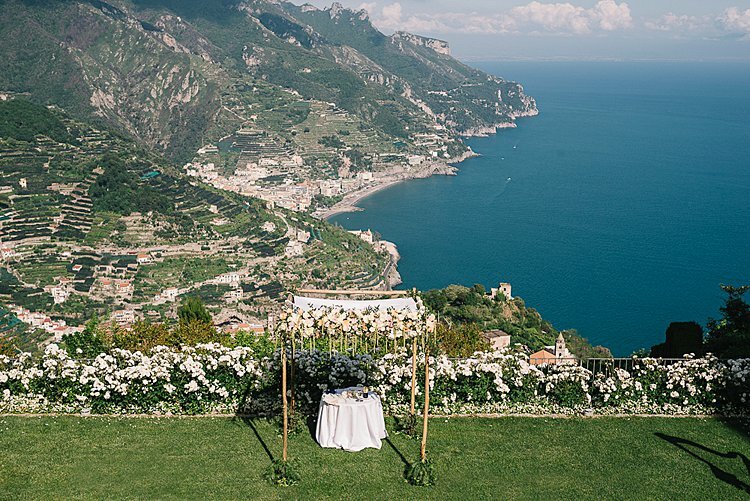 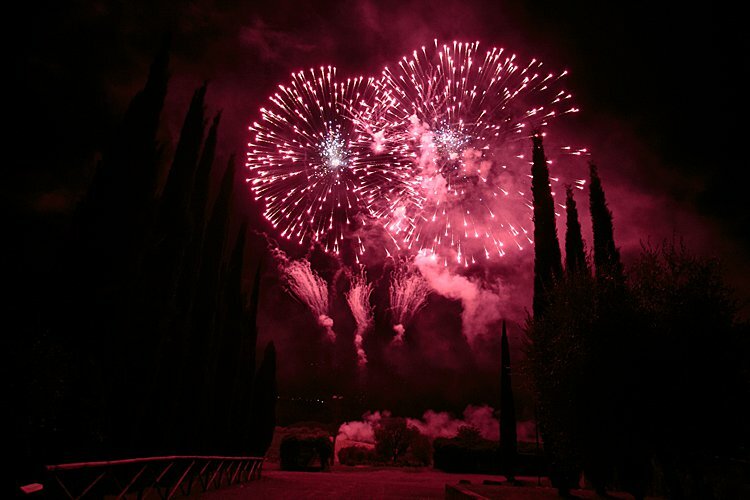 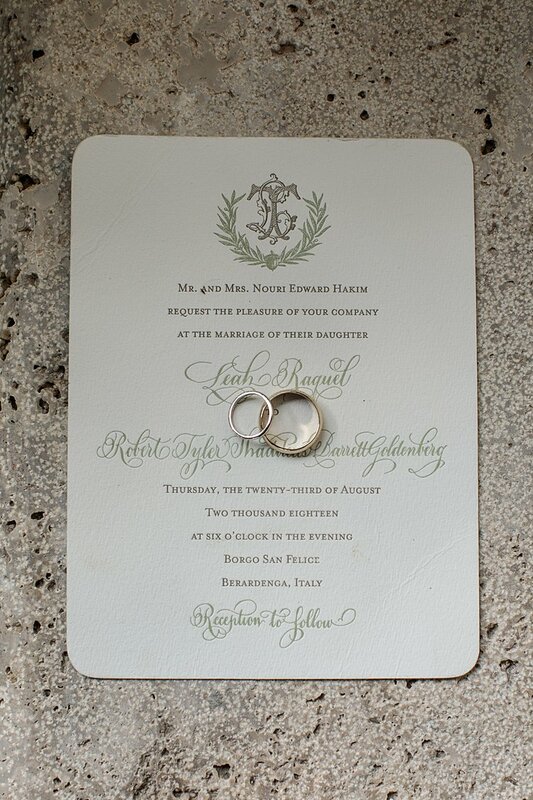 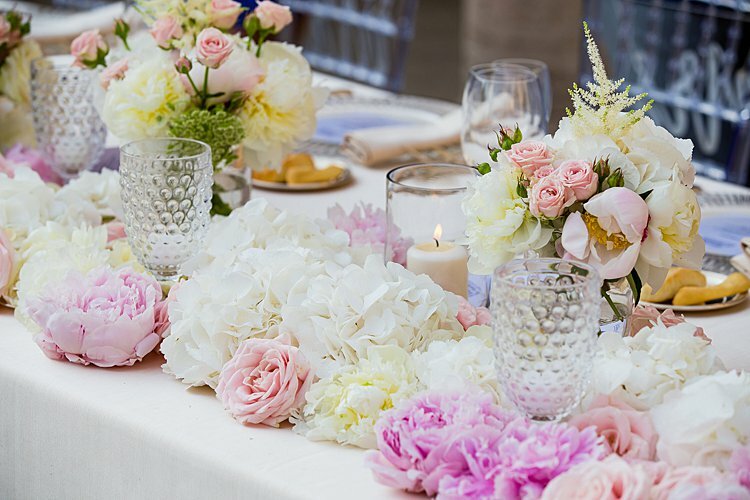 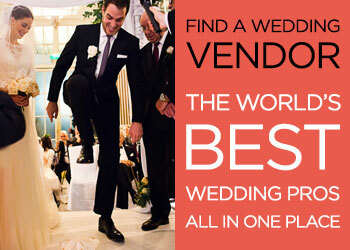 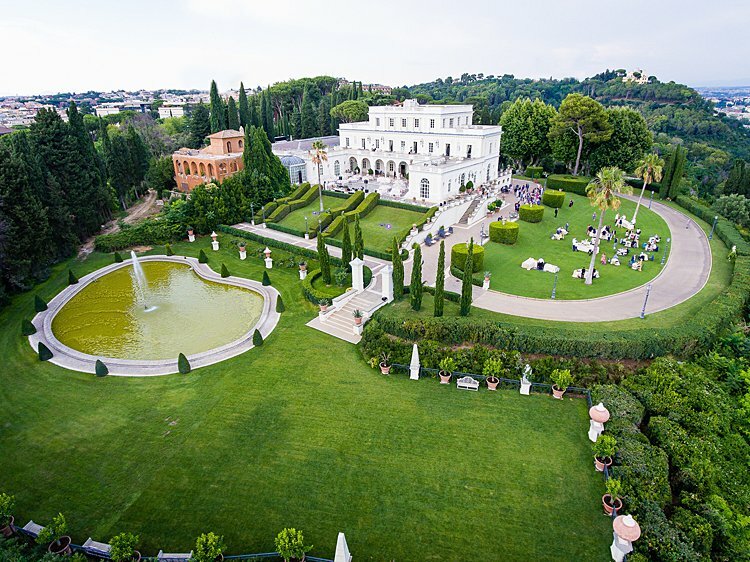 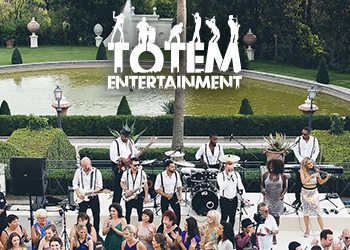 It seems like we see more and more gorgeous Italian destination weddings every day… and it’s not hard to see why. 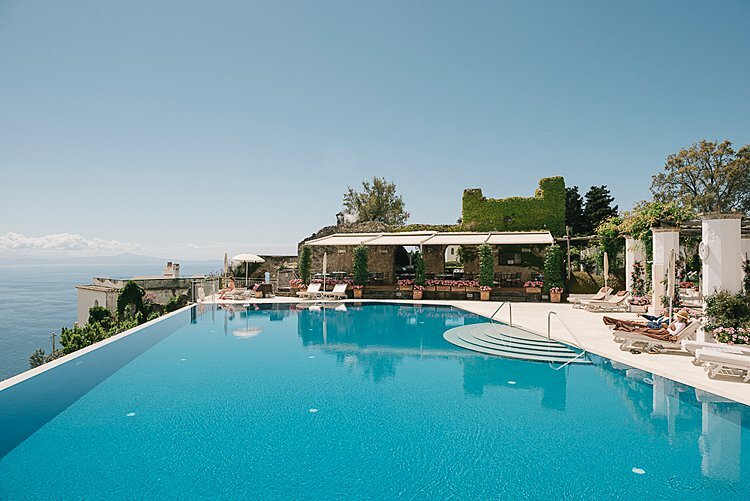 When spots as beautiful as Borgo di Celle are just a quick flight from home, why not?! 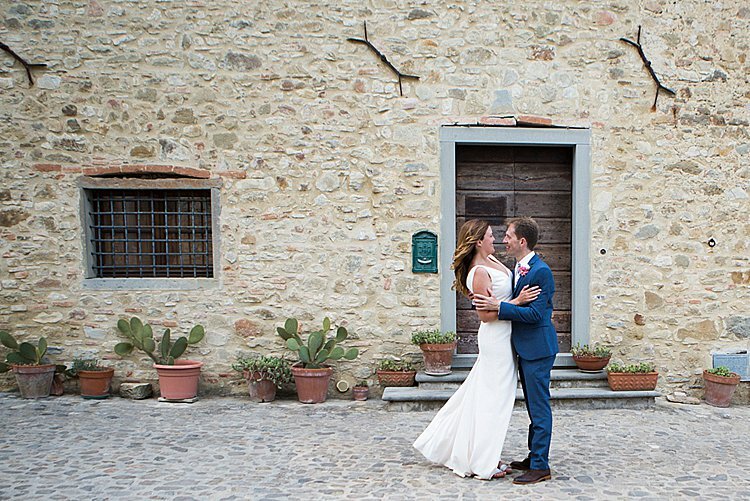 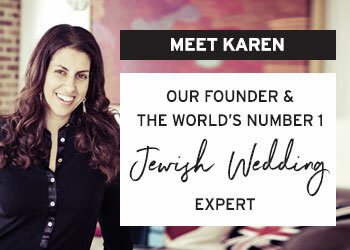 Getting married in the Umbrian countryside was extra meaningful for today’s London-based couple, Jenny, a teacher, and Neil, an accountant, because the bride grew up in Rome and her parents own a country home close to the venue — and we love how these two combined their traditions and cultures, English and Italian, Jewish and secular, to make one very special wedding day. 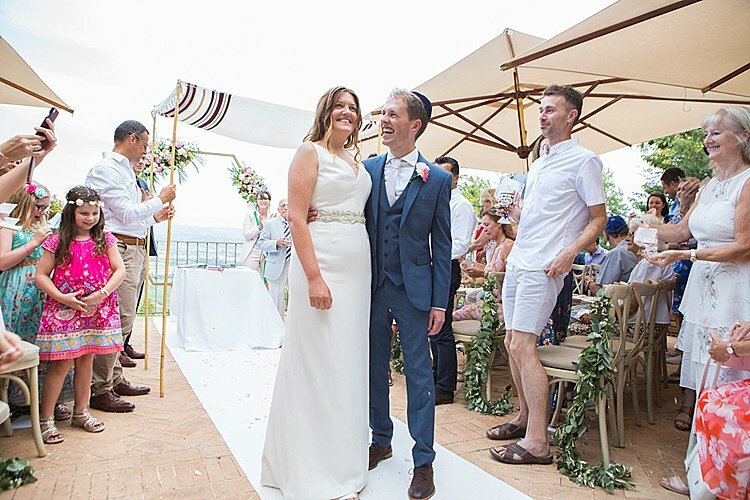 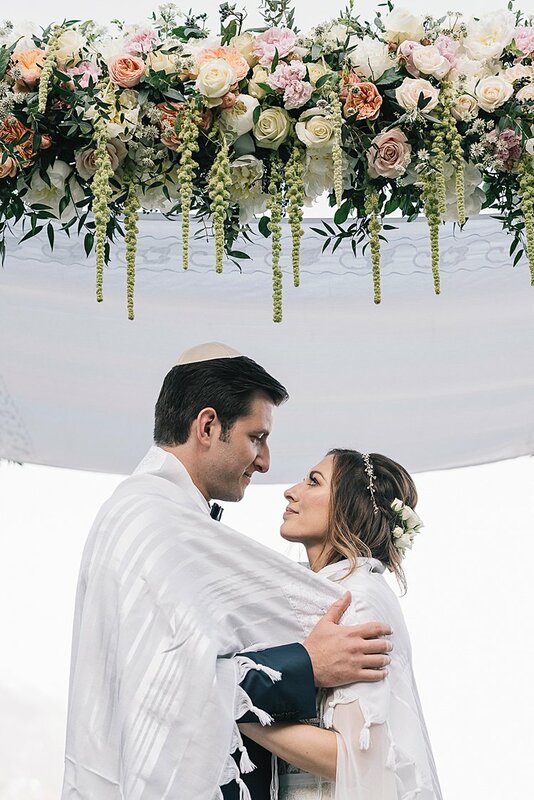 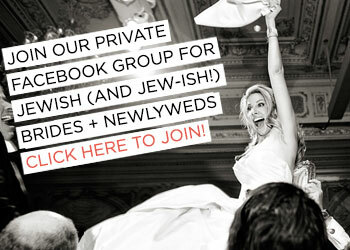 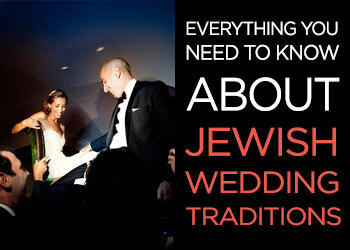 To honor both Neil’s Jewish heritage and Jenny’s non-Jewish background, the couple crafted an ultra-personal ceremony including a civil ceremony by the mayor of CittÃ di Castello, a Jewish blessing by a family friend of the groom’s, and the perfect simple chuppah made of a tallit resting on bamboo poles, held up by friends of the couple — don’t miss Paola De Paola’s gorgeous photos. 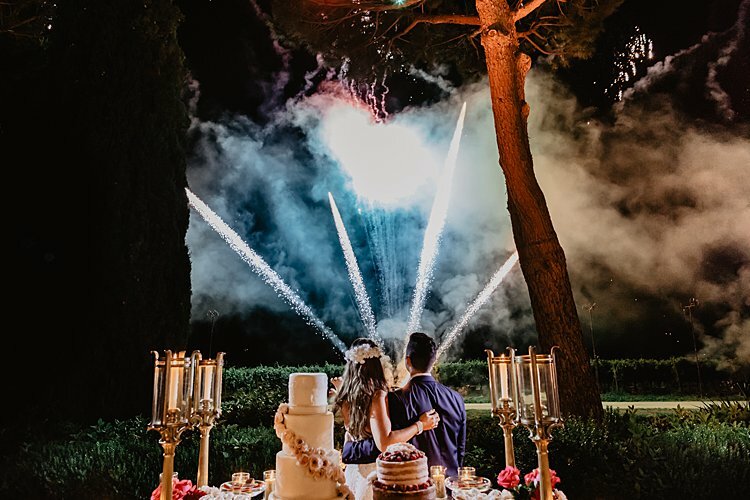 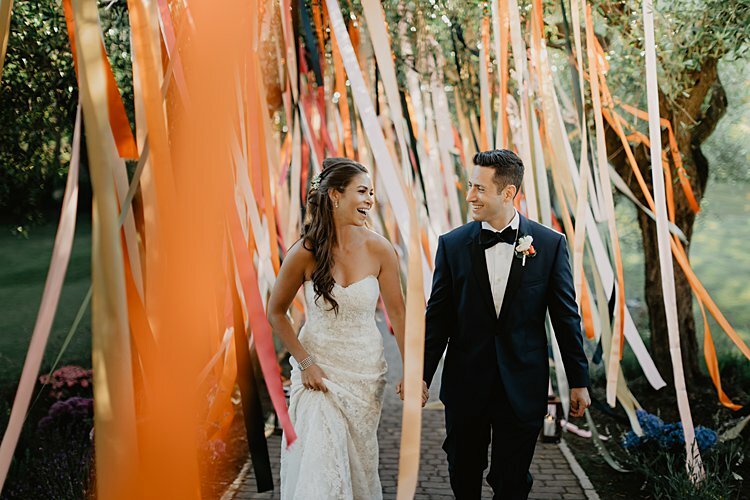 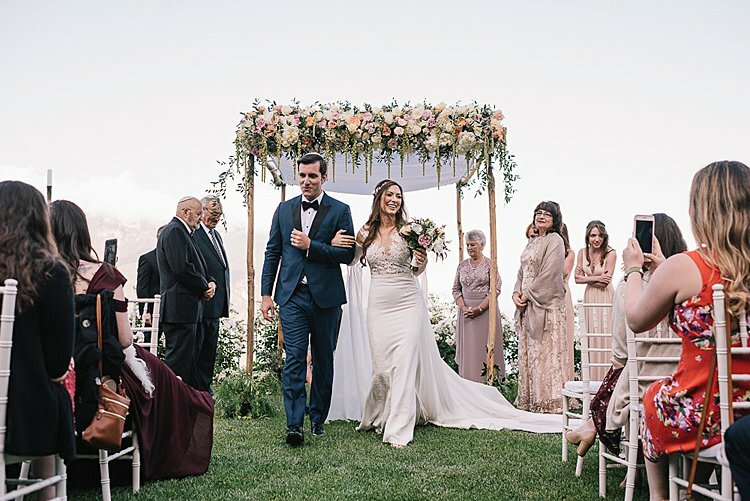 And of course we love how these two incorporated Italian traditions into the day with fun touches like millefoglie cake and customary Italian wedding favors of Sulmona confetti – the same candies used in Meaghan and Harry’s wedding! 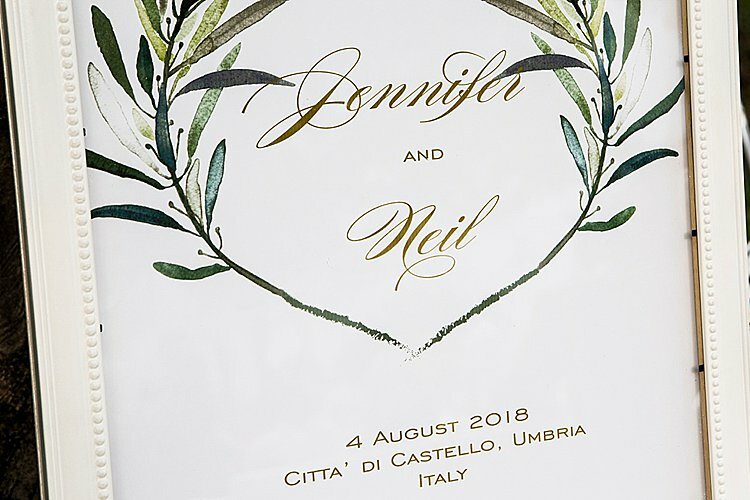 In keeping with Italian tradition, each guest got a box of 5 confetti — symbolizing the indivisible bond of marriage, since you can’t split an odd number — awwww! 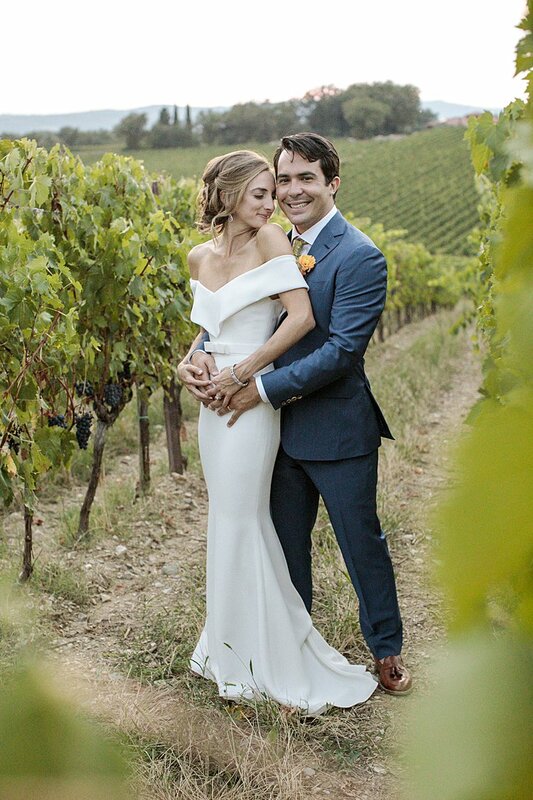 Jenny, the bride: I left Italy to come to the UK and teach in London. 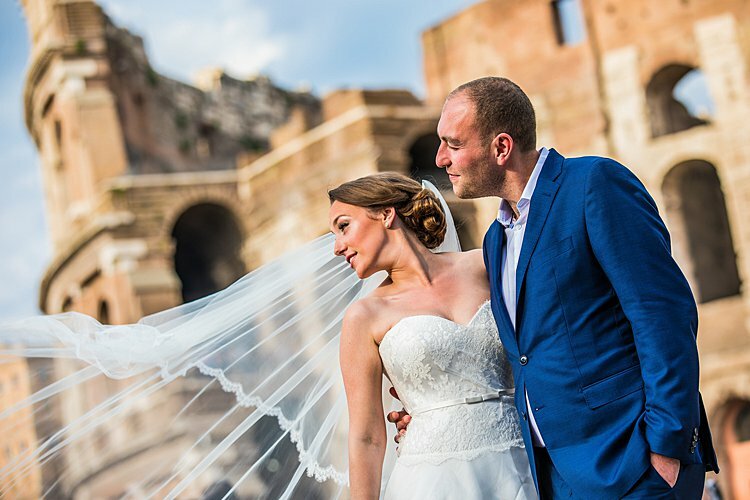 When I arrived, I started teaching, but I met him too… we met three years ago, it’s incredible because it seems like we met yesterday!